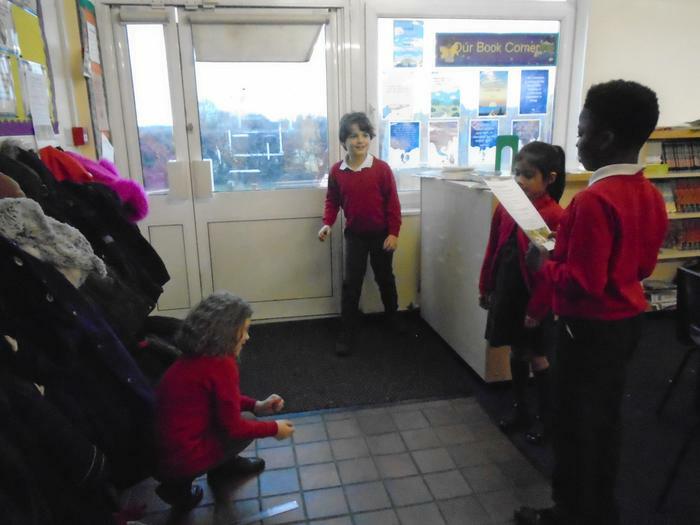 Mathematics is a subject that leads to great curiosity and wonder at Holy Family School. 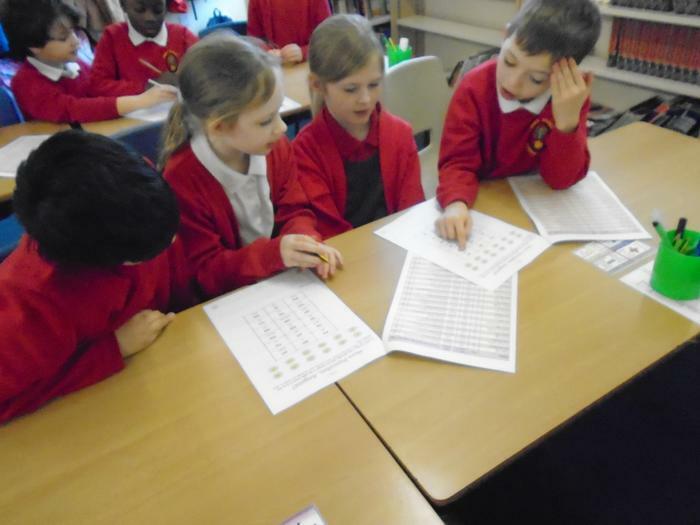 The children learn basic maths skills that they consolidate over time through understanding and reasoning. 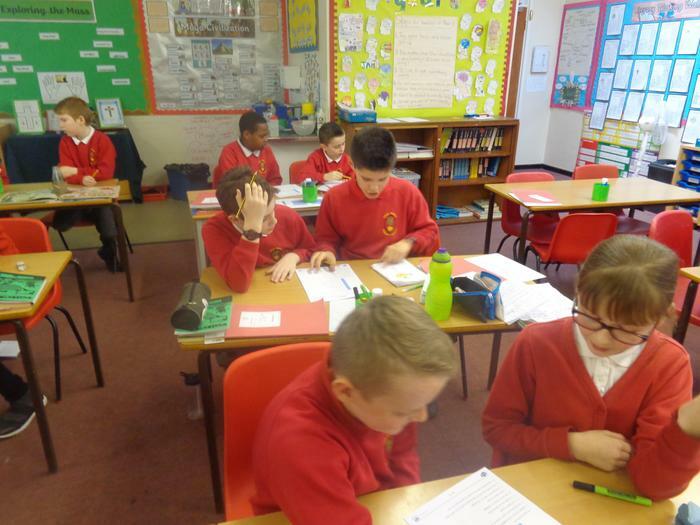 We aspire for the children to be able to apply the mathematical skills, which they have learned and mastered through lively and engaging lessons, to real life skills. 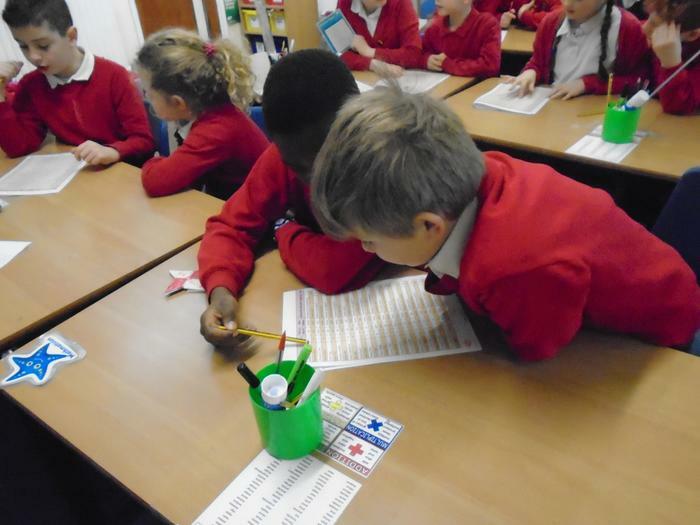 Our vision is for the children to make links between their mathematic skills and real life situations and use this in the future. 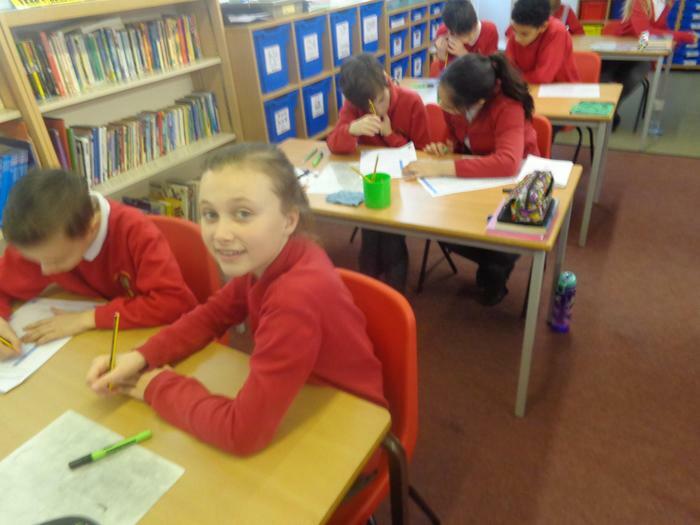 We aim for our maths lessons to be well paced as well as exciting and interesting to all. No one is limited in maths. We like to ask the ‘why?’ and 'how?' 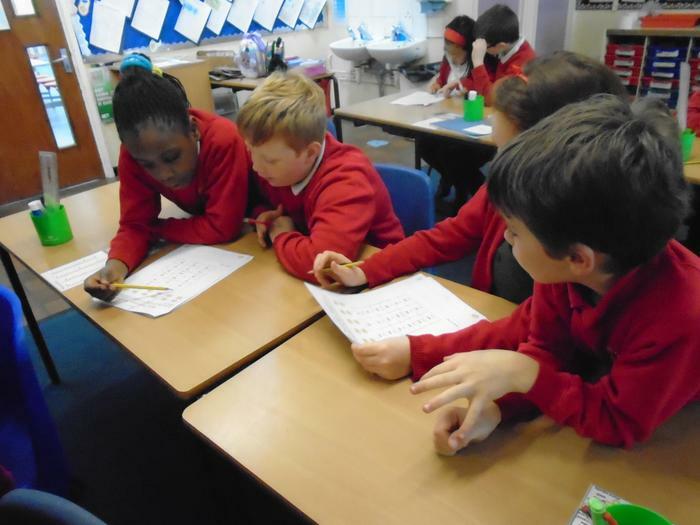 in maths as this deepens the children’s understanding and explanation skills in maths. 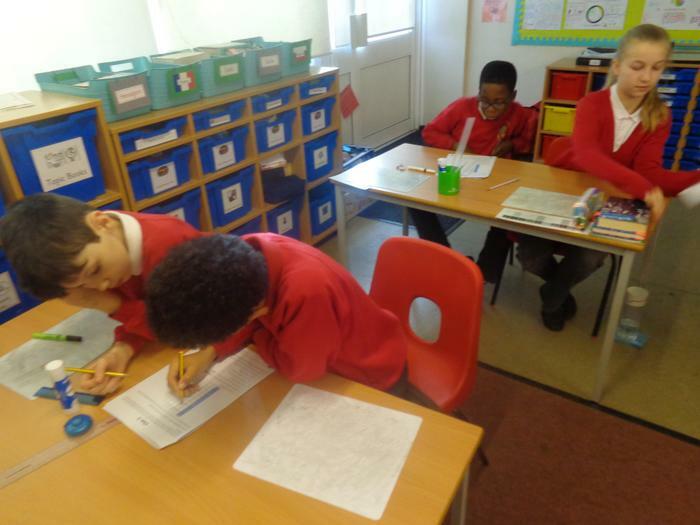 We aim for the children to strengthen their deeper understanding and apply the knowledge into different contexts within the field of maths. 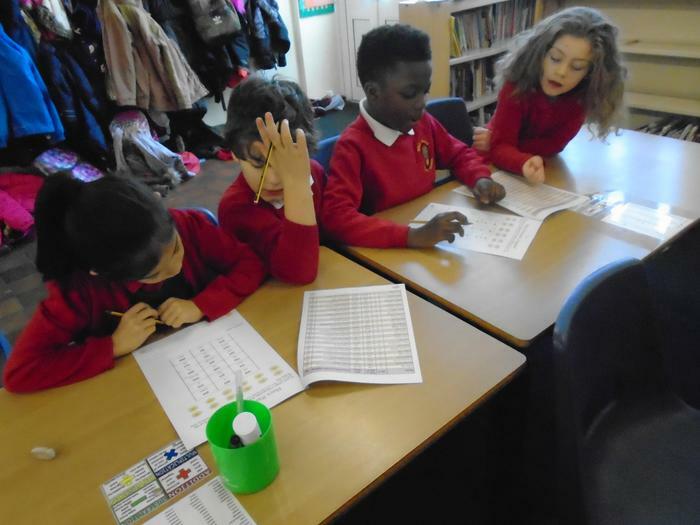 At Holy Family the children learn that mistakes in maths are expected, respected, inspected and corrected so that they have a greater understanding. 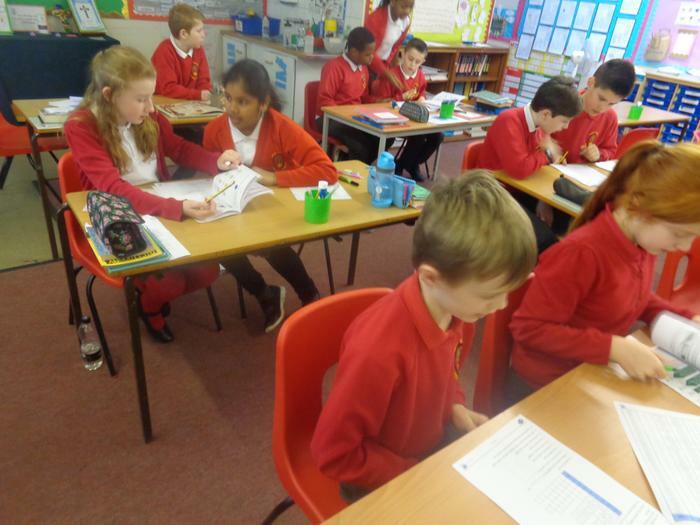 What is mastery in maths? 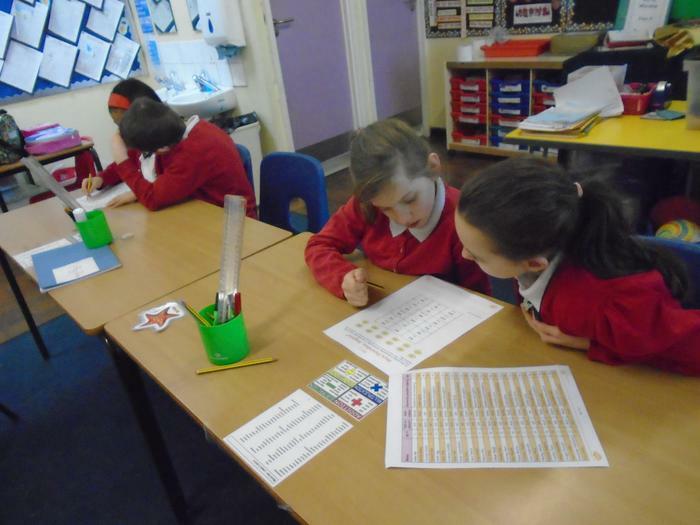 It is allowing children the tools to explore maths in many different ways and understanding their approach. · achieve significantly above age related expectations.